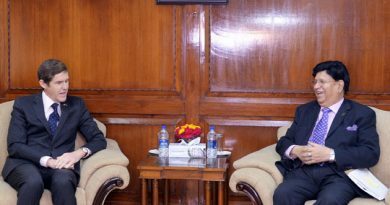 U.S.Ambassador Earl R.Miller presents credentials to Bangladesh president Md. Abdul Hamid. 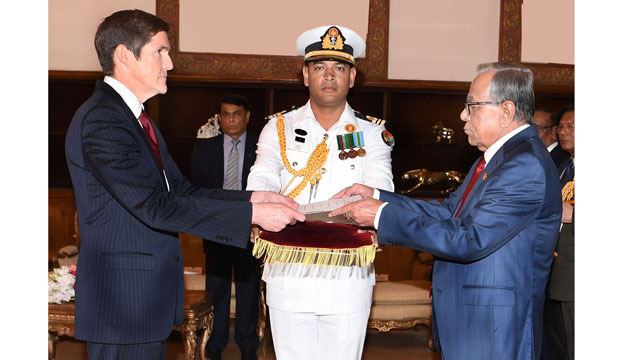 Earl R. Miller, Ambassador of the United States of America to the People’s Republic of Bangladesh, presented his credentials to His Excellency President Md. Abdul Hamid at a ceremony in Dhaka on November 29, 2018. Ambassador Miller emphasized that a strong U.S.-Bangladesh relationship is in the interests of the United States and the American people, Bangladesh and the Bangladeshi people, as well as the regional and global community. Ambassador Earl R. Miler arrived in Dhaka on November 18, 2018. Prior to this, Ambassador Miller was sworn in as the U.S. 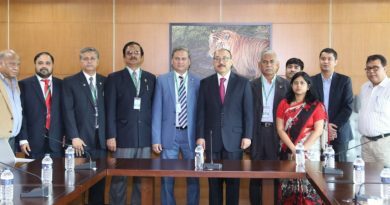 Ambassador to Bangladesh at the Department of State in the United States. Former U.S. Ambassadors Marcia Bernicat, Dan Mozena, and the Bangladesh Ambassador to the United States, Ziauddin were also present during the ceremony. Ambassador Miller, a career member of the U.S. Senior Foreign Service, joined the Department of State in 1987. Ambassador Miller served previously as U.S. Ambassador to the Republic of Botswana from 2014 – 2018. He served previously as Consul General at the U.S. Consulate General in Johannesburg, South Africa, from 2011 to 2014. Ambassador Miller also served in Washington, San Francisco, Miami and Boston and at U.S. embassies in El Salvador, Malaysia, Indonesia, Iraq, and India. 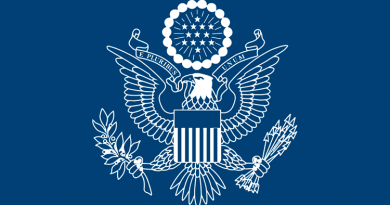 Ambassador Miller was confirmed as U.S. Ambassador to the People’s Republic of Bangladesh by the U.S. Senate on October 11, 2018. ← German business community is interested to make investment in Bangladesh : German Ambassador in Dhaka, Peter Fahrenholtz . The United States shares the concerns of the international community about recently passed Digital Security Act in Bangladesh: Marcia Bernicat . 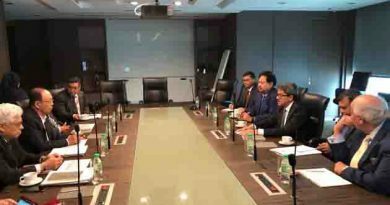 US envoy to Bangladesh meets with Foreign Minister and discusses ways on how the two countries build strong partnership on all fronts, including trade and economic partnership.